Spring has definitely sprung and PickMee!’s blossoming summer fruit trees are a clear indication of that. 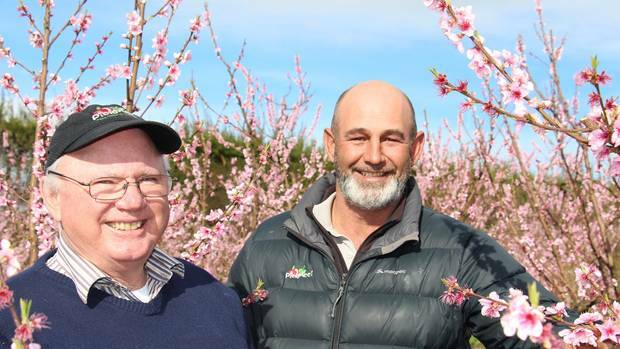 Managing director John Altham said the blossom, on the 50ha of summer fruit trees, was right on time, and there were “plenty of flowers for the bees to do their work.”. Read more.